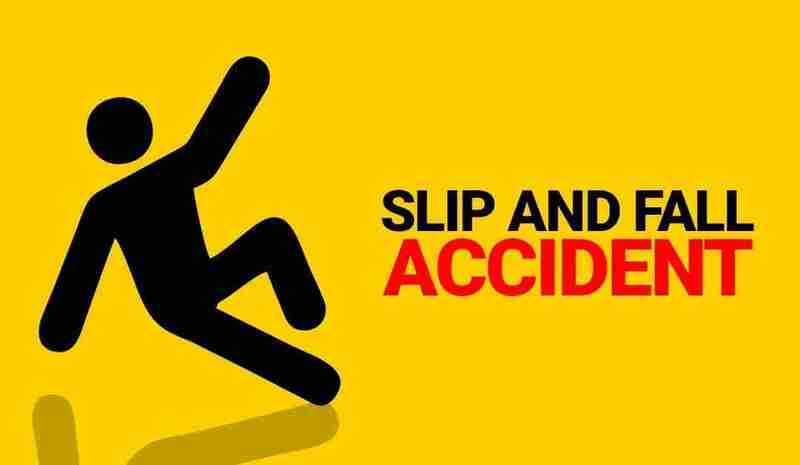 Slipping and falling can result in significant injuries and expensive medical bills. The good news is if you fall on someone else’s property, you might be entitled to compensation. Money you get for a slip and fall accident can help you pay for the cost of short- and long-term medical care, and compensate you for any time missed from work. How much are you entitled to if you are injured in a slip and fall incident? Contact The Law Offices of Elan Wurtzel by calling (516) 822-7866 today. Every case is different. Much of what you receive after a slip and fall event will depend on the extent of your injuries and to what extent your accident was caused by the negligence of a third-party.. Working with an experienced New York slip and fall attorney can help you determine the amount of compensation you can expect from a slip and fall accident. What Factors Affect Slip and Fall Compensation? Assuming you’re able to show someone else’s negligence led to your fall, there are several things that will be taken into consideration when determining how much compensation you receive. Finally, you’re entitled to reimbursement for incidental expenses. These are all the costs that pop up related to the slip and fall accident and its aftermath. Costs related to travel expenses for doctors or physical therapy appointments would be an example of an incidental expense. Determining an exact amount of compensation is impossible without knowing the specific details of a case. Average compensation for slip and fall injuries can range from tens to hundreds of thousands of dollars. One of the largest slip and fall settlements in New York involved a woman who fell down subway stairs. She received more than $16 million, but suffered severe and permanent brain damage. Money might not ever restore your life to what it was prior to a slip and fall accident, but it can help ease the burden caused by the fall.